Service Area: Chicagoland, Oak Park, River Forest, Elmwood Park, Forest Park, Weschester, Lagrange, Riverside. "Abi and his team recently painted my apartment and they did an incredible job. Big place, very high walls, 11 gallons in 2 days! Looks great! They were very easy to work with and even accommodated my difficult schedule to get the job done! I would highly recommend their services! Thank you Abi and Anthony!" 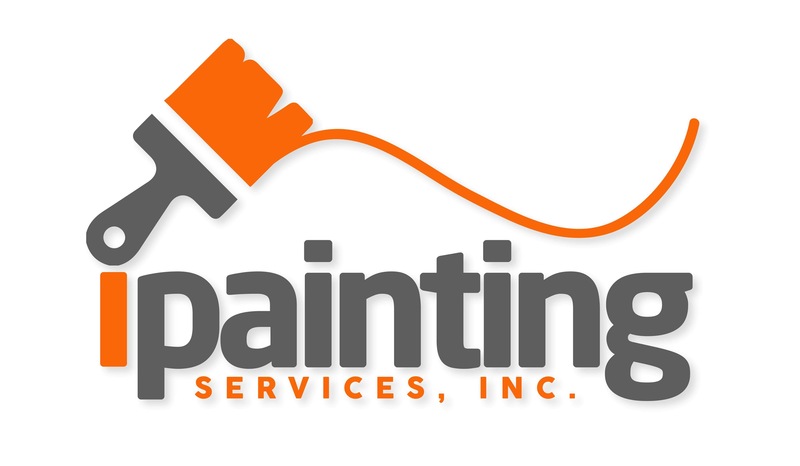 "We would highly recommend Ipainting Services. Nice guys, did an excellent job on our home, and we will call Abi Andrade for our future painting projects, and refer him to all of our family and friends!"